Lost in the hubbub over the feeding frenzy in cryptocurrencies and related stocks is the original digital coin itself, according to Bloomberg. Bitcoin was trading at $16,626.42 at 10:25 a.m. in Hong Kong, down about 15 percent from a record high on Monday. That's the steepest decline since before futures were introduced on Dec. 10, Bloomberg reported. "A short-term correction was definitely on the cards," said Thomas Glucksmann, Hong Kong-based head of marketing at cryptocurrency exchange Gatecoin Ltd. "I think we'll see some recovery by the end of the week. To be honest, I only see this as the short-term volatility we were all expecting to see anyway." Read alsoNBU's acting head says not against possession of bitcoins by UkrainiansInvestors have shown more interest in smaller digital coins such as ether and ripple, where gains have lagged bitcoin's 17-fold rally this year, and as others speculate there is more room to gain because of their smaller market capitalizations. Coinbase Inc., one of the most popular U.S. cryptocurrency exchanges, also announced it is adding rival bitcoin cash to its offerings. 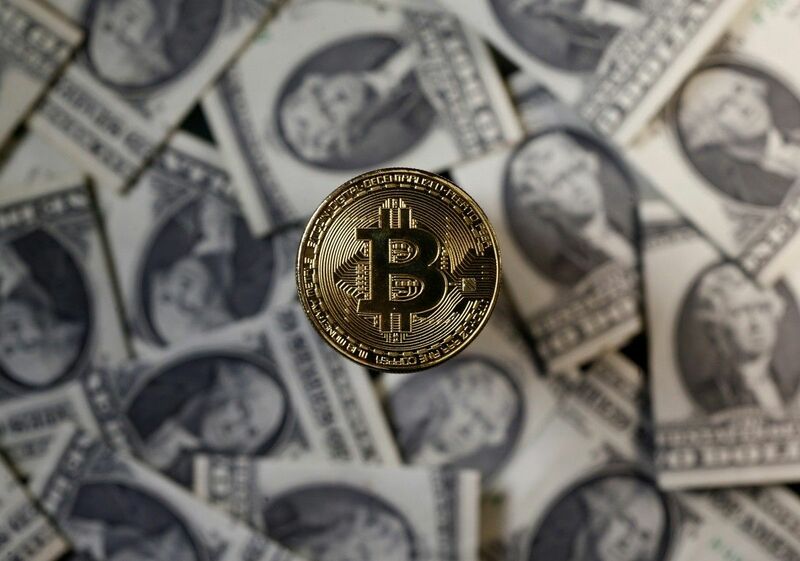 The bitcoin alternative emerged earlier this year amid a split between factions in the cryptocurrency space over proposed software upgrades to the blockchain technology underpinning bitcoin.